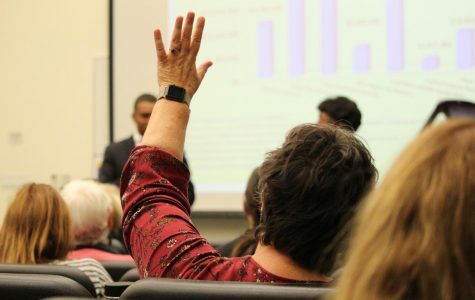 School is back in session at San Diego City College and the rest of the San Diego Community College District schools today. 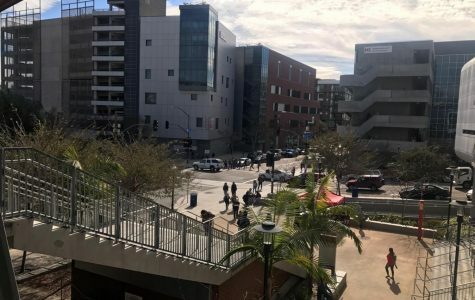 Approximately 64,000 are expected at City College, San Diego Mesa College and Miramar College, according to a district news release. 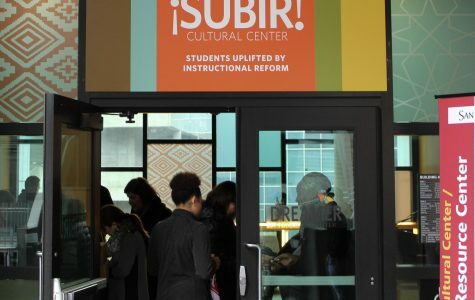 San Diego City College will be participating in the 39th annual MLK Day Parade with a float that will be larger than life. 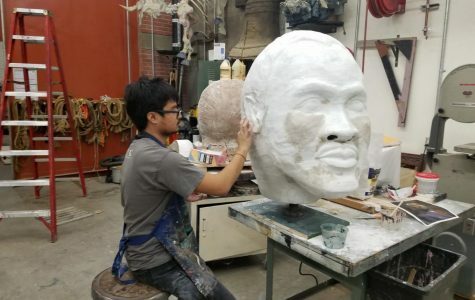 Numerous volunteers have spent over 100 hours creating the City College float, which will feature a 14-foot moving MLK figure. 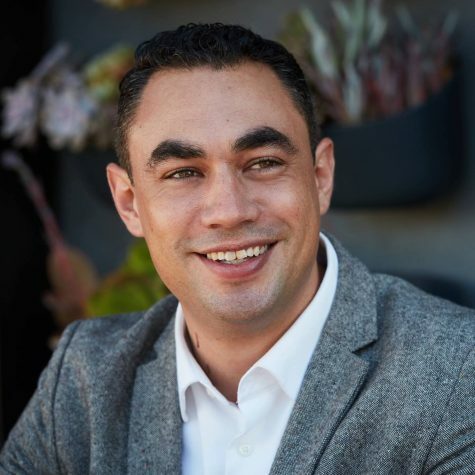 City Councilman David Alvarez told Voice of San Diego that he conceded to his opponent Sean Elo in the race for San Diego Community College District board of trustees. 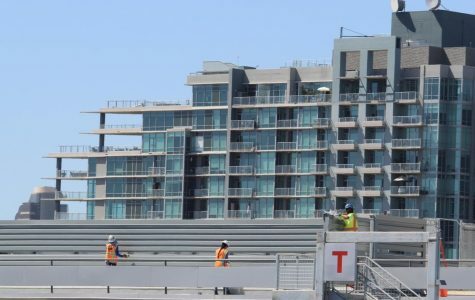 The A, D and T building at San Diego City College are scheduled to finish at the end of September after two years marked with delays, revisions and restorations. 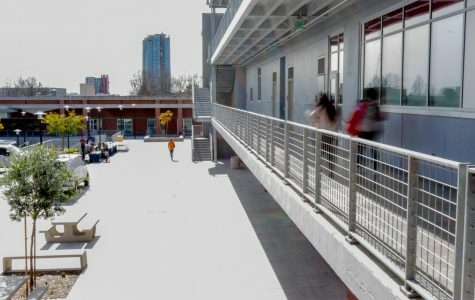 This project is among the last of the Proposition N projects that started in 2009, according to the most recent version of the district’s Proposition S and N Project Summary Table. 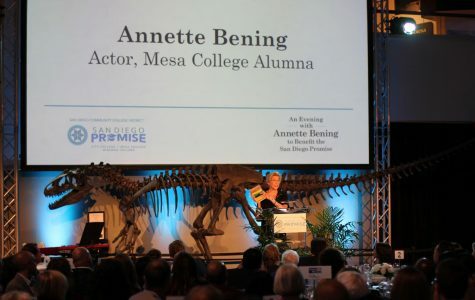 The San Diego Community College District organized the event “An evening with Annette Bening” as a way to raise funds for its San Diego Promise program. 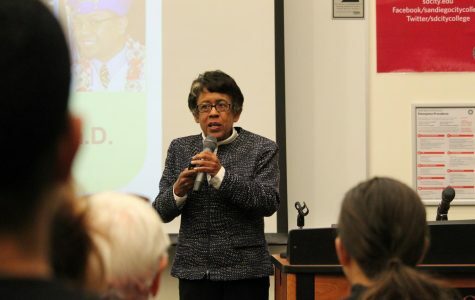 A new formula affecting how the state of California allocates community college funding has resulted in the district making changes, Chancellor Dr. Constance Carroll explained in an open forum at San Diego City College on Sept. 18. 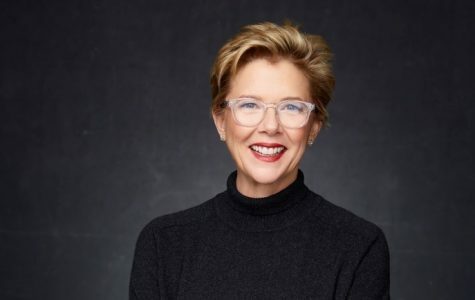 Hollywood actress Annette Bening will headline the San Diego Community College District’s sold-out fundraising dinner for the San Diego Promise program on Sept. 20.